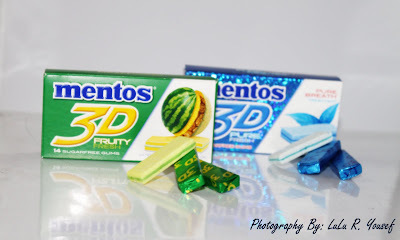 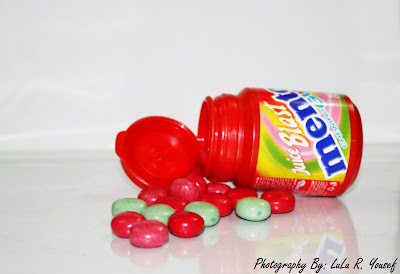 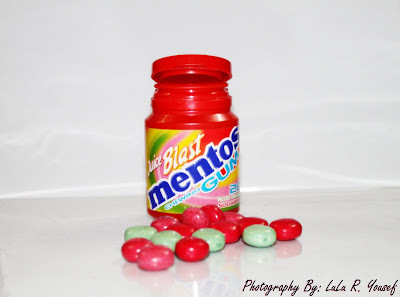 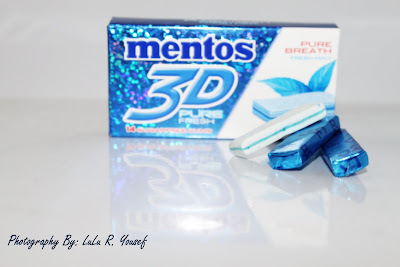 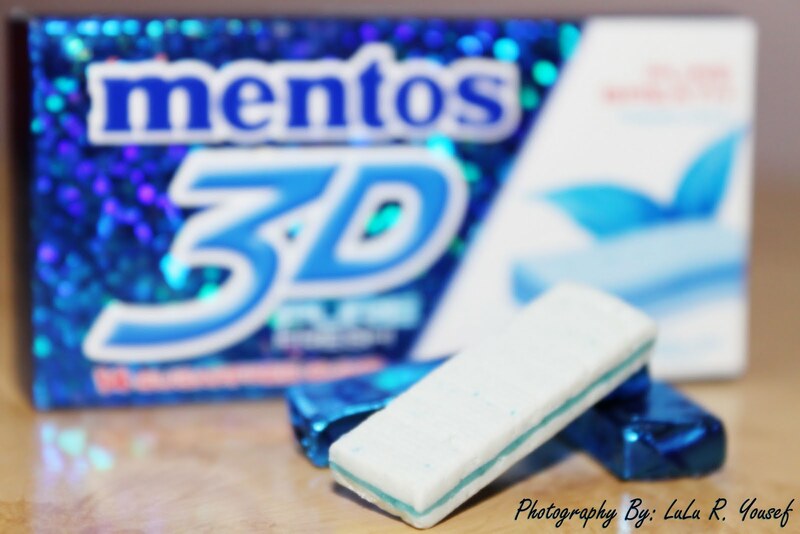 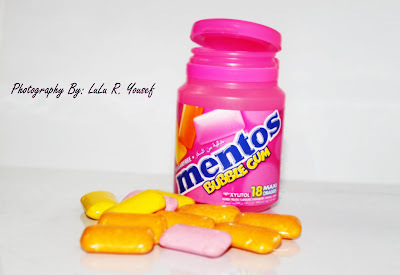 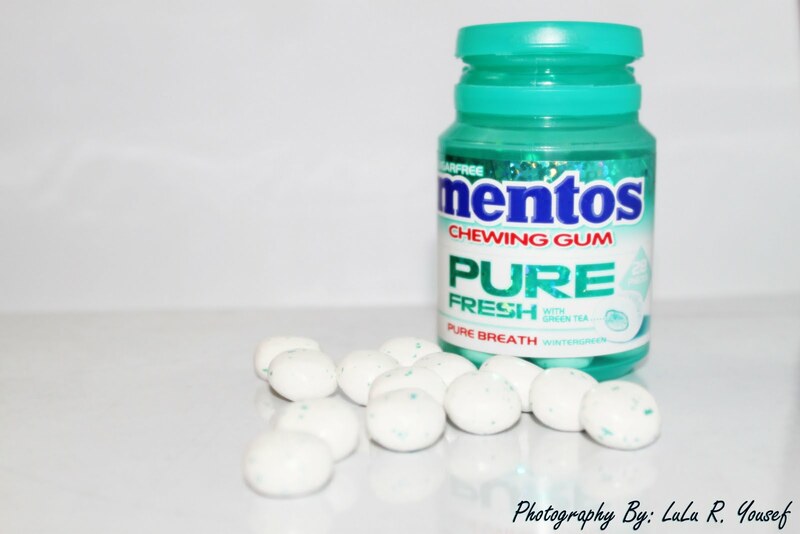 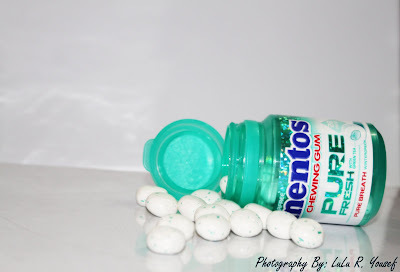 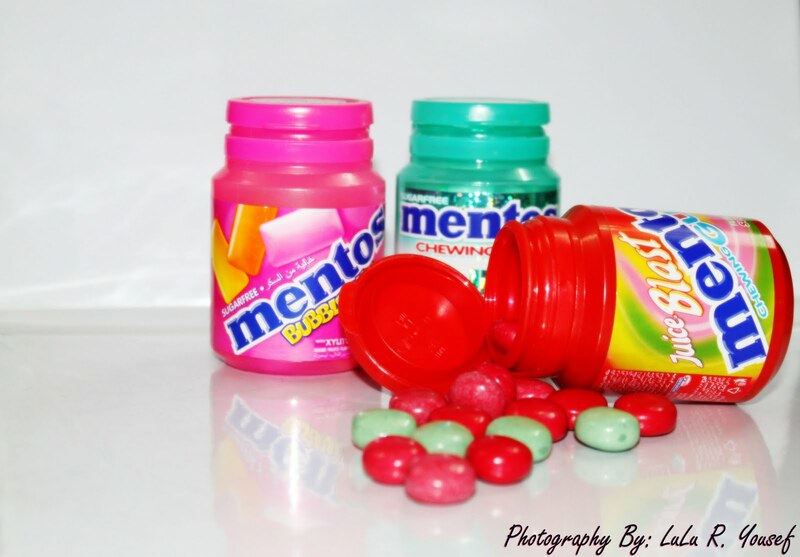 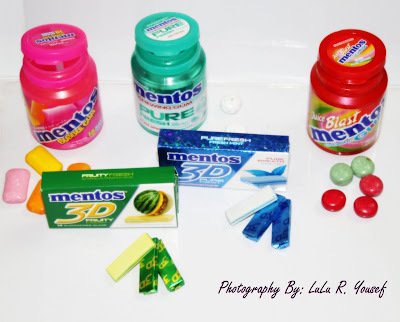 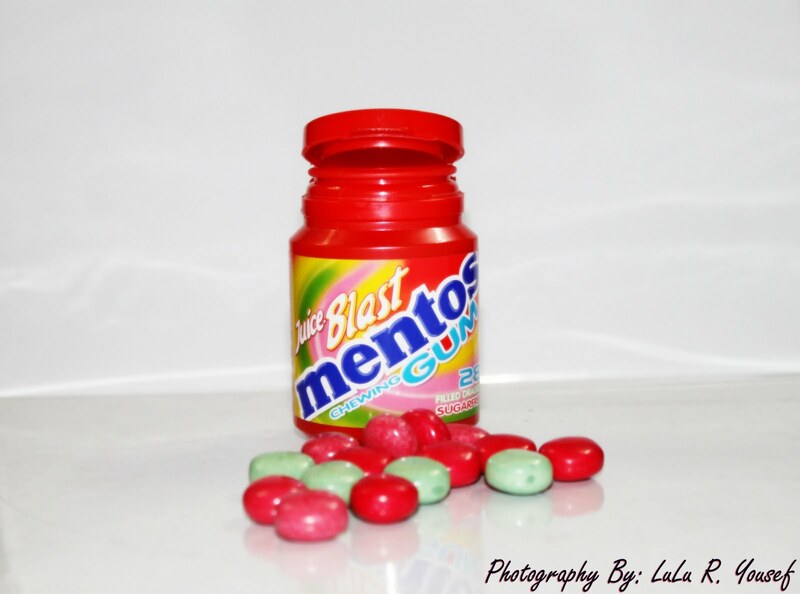 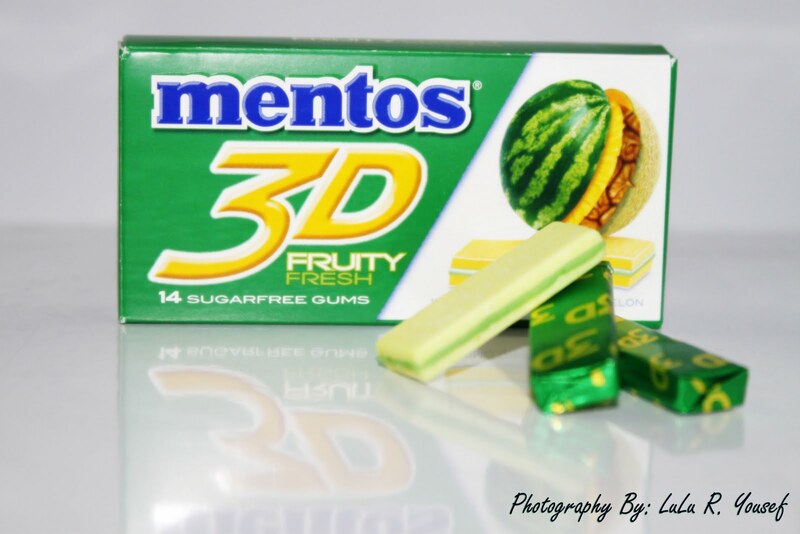 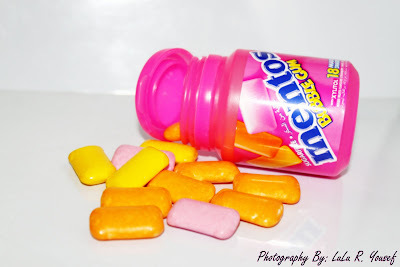 One of my favorite chewing gum is "Mentos"
It has two layers of pure fresh mint stuffed with a third layer of green tea extract ! 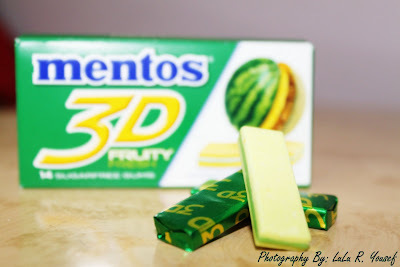 Three different layers of Watermelon, Pineapple and Melon. Mixed Fruits Flavours: Strawberry, Orange and Lemon.